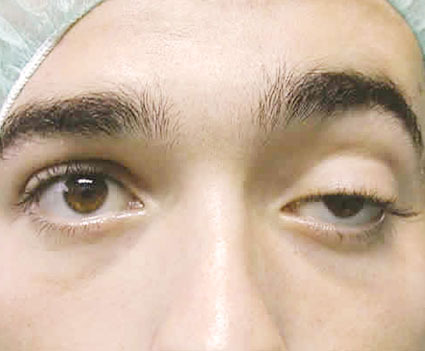 Ptosis is the management of the droopy of the eyelid with surgery of the muscle by surgical correction of the weak muscle. There are different types of ptosis each treated according to the severity of the conditions. Early assessment and management of the condition is recommended at and the surgery is intended for visual and cosmetic purposes. It is an out patient surgery and the procedure usually takes one hour. There is no pain during and after the surgery.